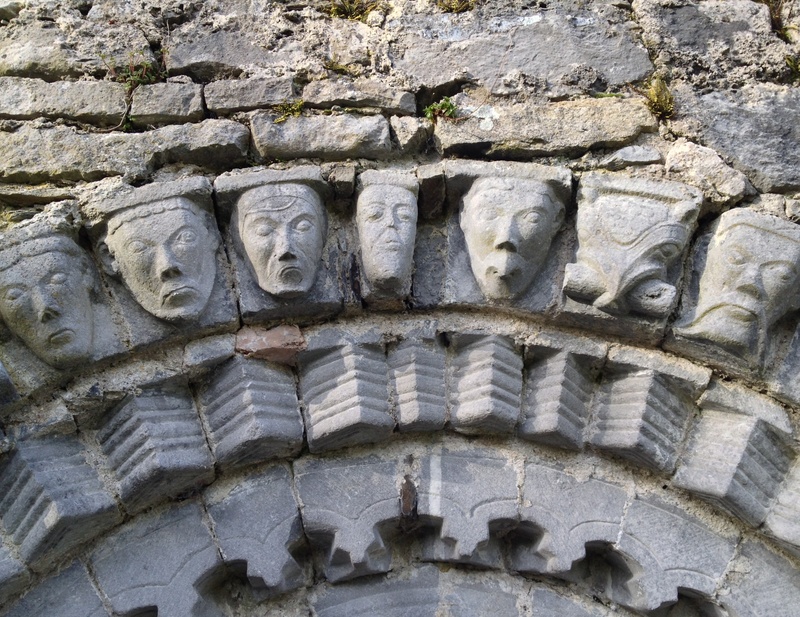 This entry was posted in Architectural History, Clare, Irish Church and tagged Architectural History, County Clare, Dysert O'Dea, Old Church, Ruins. No, thank you for your interest and your appreciative remarks, both of which are so very much appreciated. Lovely detail. Reminds me of Clonfert Church doorway, although the latter is even more elaborate.